It’s the tail end of Spring Break for our family (and many others locally) and the start of the second full week of April looms. The “spring peepers” are singing their songs in the marsh near our home and the trees are beginning to bud. It’s truly starting to feel like spring! To celebrate, why not enjoy one of the activities below throughout your community. There’s a little something for everyone on our Olympia weekend event list. What will you do? Start your Saturday with treats from Left Bank Pastry. You won’t be disappointed. Take a stroll on the Capitol campus and reflect on the pinwheel and what they signify. Take the kids to a new playground. Tumwater Historical Park is now open. Hike the Tenino Loop Trail. Choose one of these 18 adventures for 2018 and get outside today! Enjoy the Olympia Farmers Market, now open Thursday through Sunday. Sign up for a tour of the working waterfront at the Port of Olympia. Embrace your creative side at the new Board and Brush DIY studio. Volunteer on Saturday at Watershed Park. Visit the Tugboat Sand Man all weekend long. Put in an application now for Lacey’s WIN! grants for local youth organizations. Get tickets now for Hamma Hamma’s Oyster Rama. Take a trip to The Brickhouse in Lacey where LEGOs rule. Make your backyard dreams a reality with AJB Landscaping and Fence. Start your own backyard chicken flock with these tips. Plan now to attend TOGETHER!’s Healthy Futures conference. Details here. Learn how to help your community through Family Education and Support Services’ upcoming event. Embrace Hawaiian culture at Saint Martin’s Hui ‘O Hawai’i Lu’au. Visit an open house event this weekend. Click here to see the list of Van Dorm Realty’s open houses. ThurstonTalk aims to be your source for positive information and events happening in Olympia. If you have a suggestion for a post, send us a note at submit@thurstontalk.com. 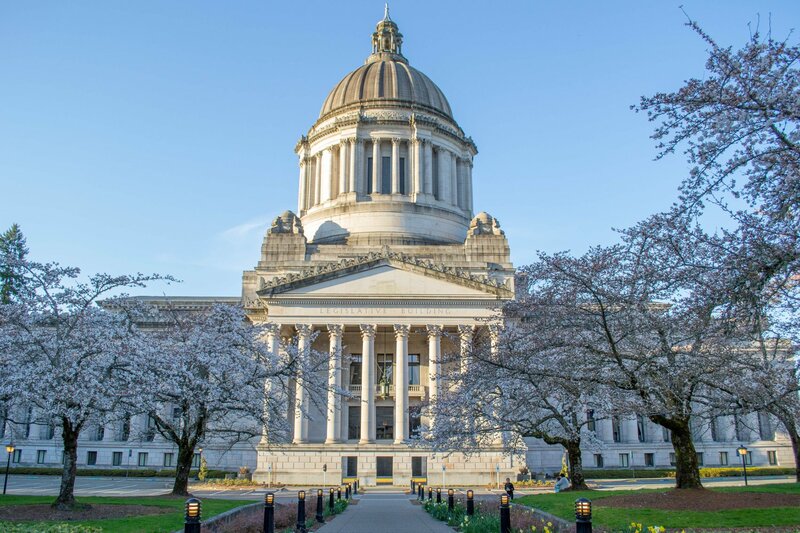 For more events and to learn what’s happening in Olympia and the surrounding area, visit our events calendar.